At its mysterious event in San Francisco today, Xiaomi has announced that it plans to open its own online store in the US in a few months. However, the caveat of the century follows. See, Xiaomi will not be selling smartphones or tablets through that storefront. So the most craved items it makes will still be off limits to US-based customers, at least in an official manner. 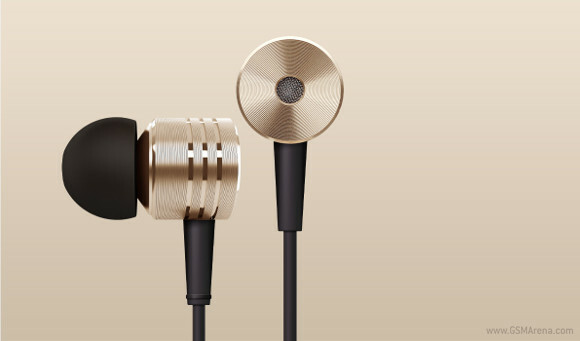 Instead, Xiaomi will offer its increasing range of accessories, such as headphones (pictured above), fitness bands, power banks, and more. The US isn't the only 'western' market targeted by the company - it will bring is online store to other countries too. One of the reasons why phones and tablets won't be made available for US customers is that apparently Xiaomi finds that localization of its MIUI ROM (which is reportedly being used on 100 million devices already) is very difficult. There are also (unnamed) issues with hardware certification, software testing, infrastructure, as well as other logistical challenges, all of which conspire to keep Mi handsets and tablets out of the hands of American consumers, for now at least. And it doesn't help that it's a market in which people are used to buying their mobile devices from carriers, and not directly from the manufacturer's online store. Xiaomi hopes that if it launches simpler products first, they'll help build brand awareness before it makes any bigger steps in the US. However, as of now a phone launch is not on the roadmap at all. They can't sell their accessories to the countries where they already released their phones. Instead they selling in countries where they haven't released their phone. What do they think they are doing?